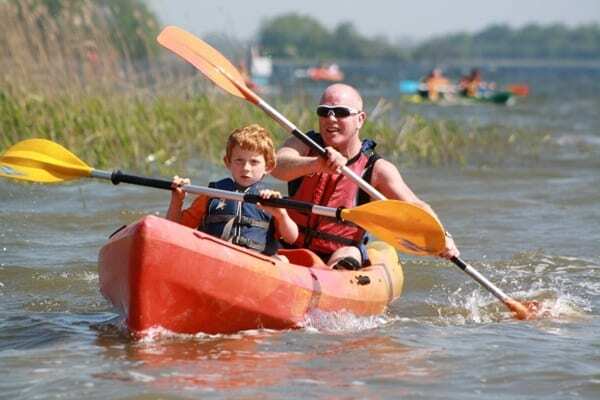 20,00€ – Includes Canoe, Buoyancy Aid and Paddle hire if required & refreshments. Use this as the perfect training and preparation for our Lilliput Legend Adventure Race July 2019. Kayak training, Transition guidance, Race preparation training, Tea/Coffee Snacks. If bringing your own kayak it must have adequate buoyancy and a Buoyancy Aid, PFD (MUST BE WORN). Running/Cycling Gear, possibly Waterproof Jacket, Hat/Gloves, Cycling Helmet, Road Worthy Bike (road, mountain or other), Bike Repair Kit and Water/Food for race. It is your choice with runners /cycling shoes. Small first aid kit. Best introduction you will get to Adventure Racing: DO IT NOW!!!!!! Race limited to first 100 people.